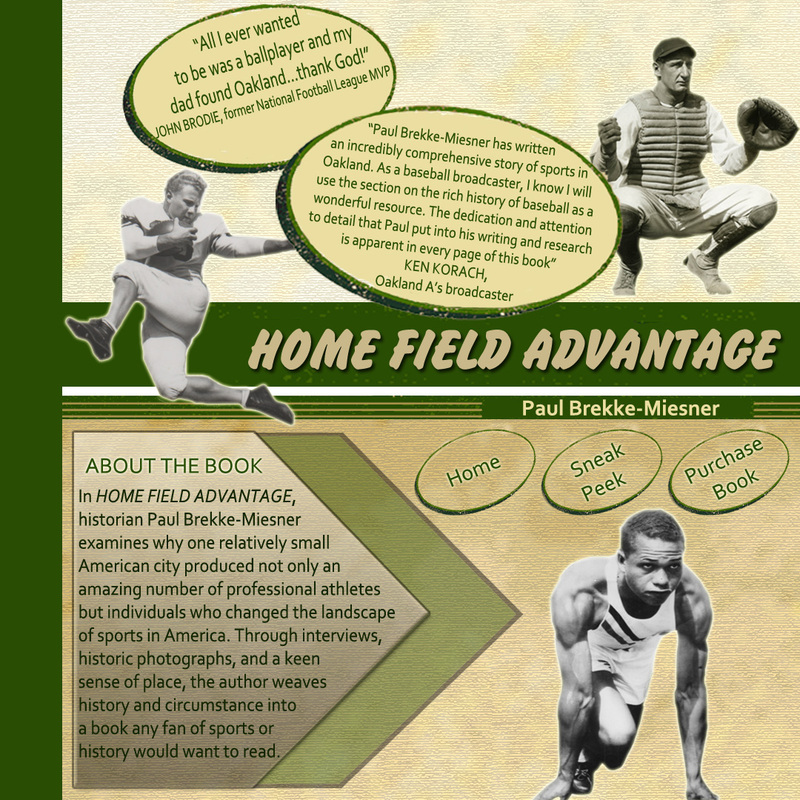 Oakland Field of Dreams (OFOD), organized in April 2009, is a tax-exempt California nonprofit public benefit corporation under 501(c)(3) of the Internal Revenue Code. 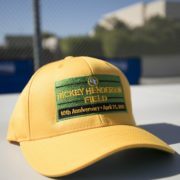 OFOD was established to help (1) maintain and improve Oakland Technical High School’s new home baseball field, Rickey Henderson Field, (2) support Tech baseball/softball and surrounding neighborhood youth sports programs (including at-risk youth) and (3) revive Oakland’s longstanding tradition of inner-city youth baseball and softball. 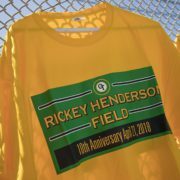 Rickey Henderson Field was built in 2007-2008 (as the former Carter Field) by Tech parents and community members through an extraordinary grassroots, volunteer effort. 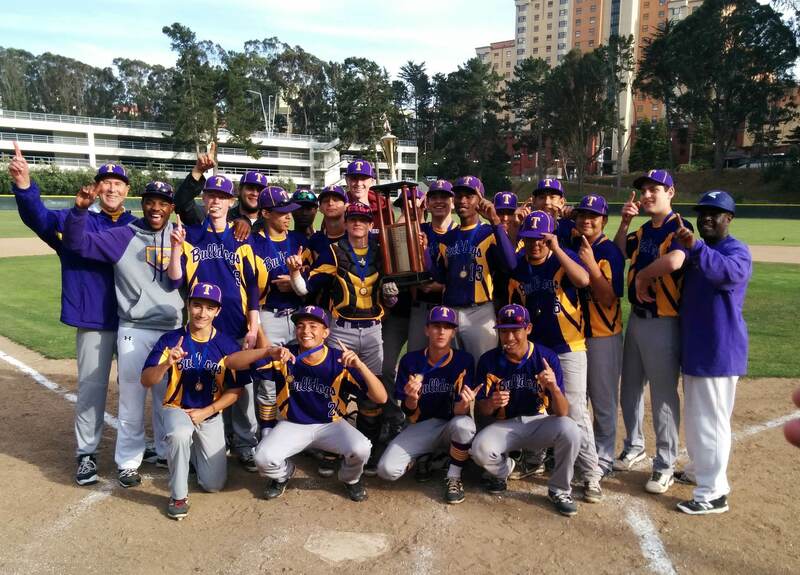 Approximately $350,000 in cash and in-kind donations were raised, along with ‘sweat equity’—countless hours of grueling, hands-on field work by scores of dedicated volunteers of all ages, including Tech ballplayers. 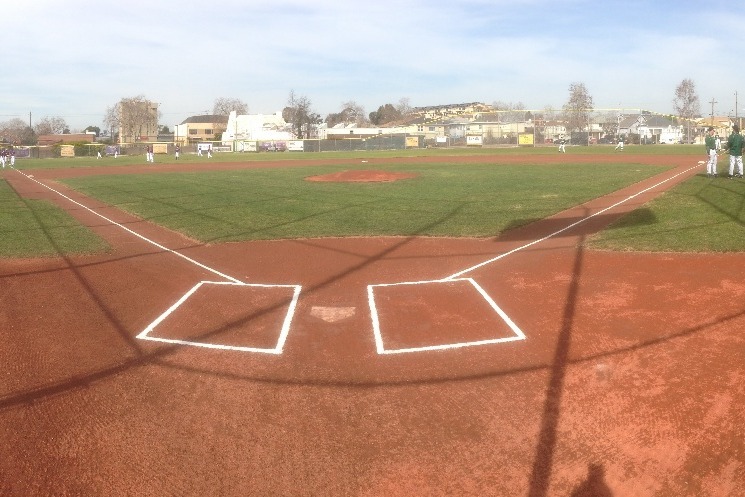 It’s not only the new home baseball field for the Oakland Tech Bulldogs, it’s also an invaluable asset for local youth leagues, including North Oakland/South Oakland Little League, Oakland Cal Ripken-Babe Ruth Baseball League, the Metropolitan Junior Baseball Team and American Legion Baseball. If you’d like to help OFOD make these dreams a reality, please click on the ‘DONATE’ tab above. For additional details on OFOD’s incredible story, click on the ‘OUR STORY’ tab above.